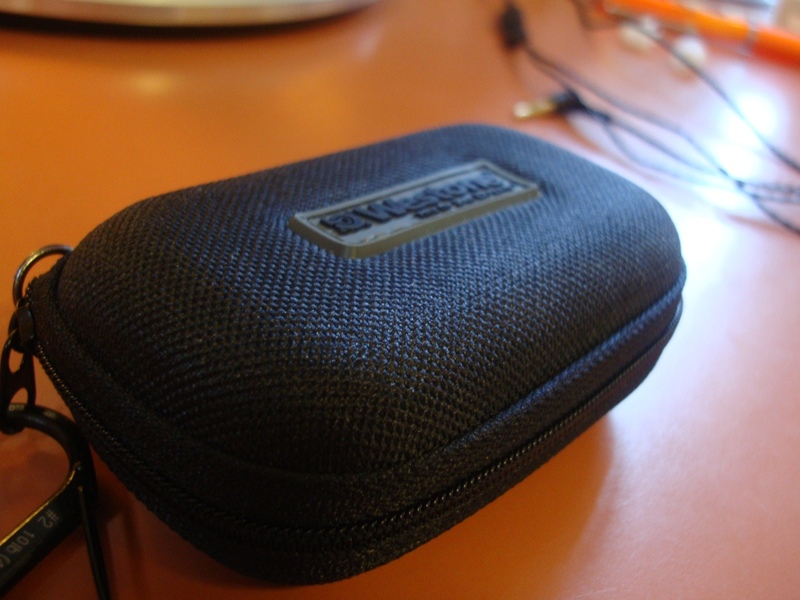 I bought the Westone 2’s (W2’s) for £200 from HHA in the UK. These were by far the most expensive earphones I had bought, and they still hold that title. These put shortly aren’t worth £200, I would say the £100-150 is where they are more suited to be. 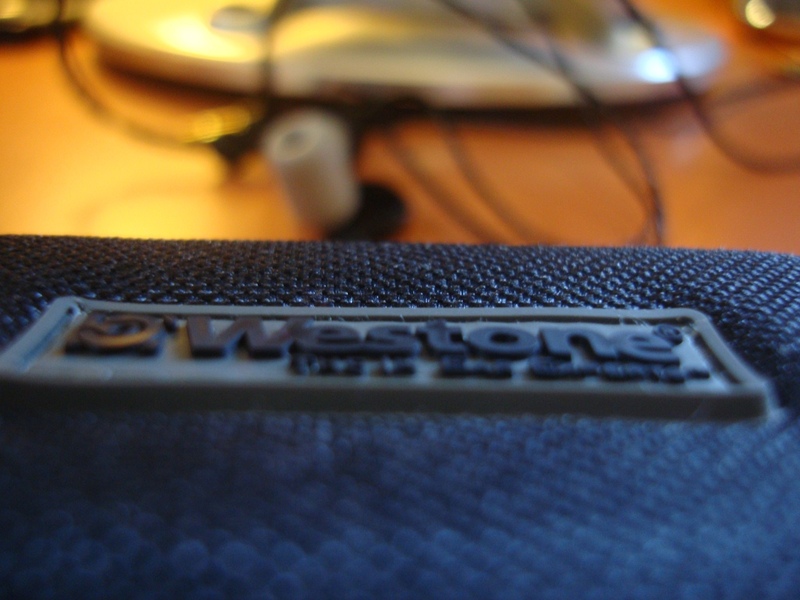 The packaging for the Westone’s is very good. No over-the-top packaging, with a lack of things inside. I was very impressed when I got the package, and opened it up to find a sleuth of things inside. Good job Westone. In terms of the overall look – they look nice, discrete and are in fact very light to wear. What caught my eye (apart from the contents of the box) was the braided cable. A very cool looking cable, that is built to last. Now the build quality. Well what is there more to say. 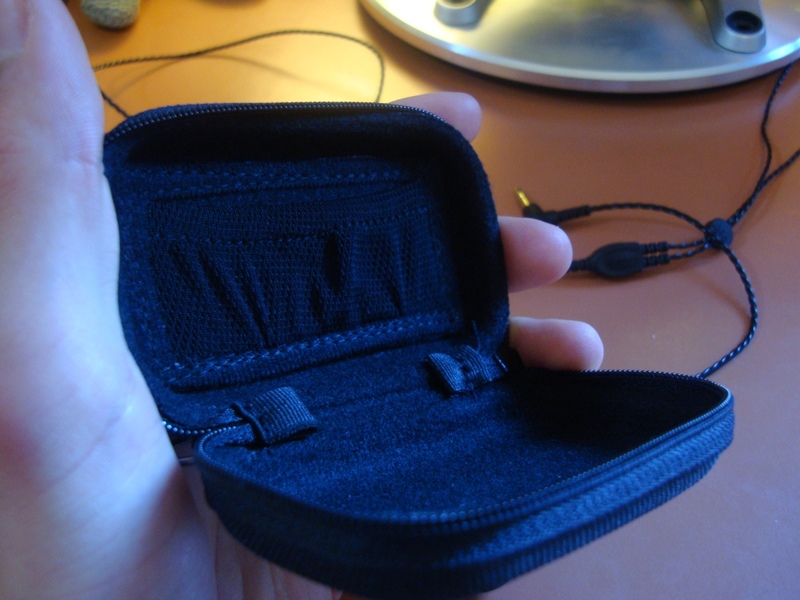 it has a braided cable for starters, has a nice hard plastic housing for the earphones. This build quality is also reflected throughout the Westone range. I find this very professional and more so, that the company cares bout their customers, be it in their high-end models, or their lower-end models. The look of the W2’s is very elegant. I like to think of it as an egg shaped housing, that is ready to be eaten. The look isn’t striking, nor is is it ugly. 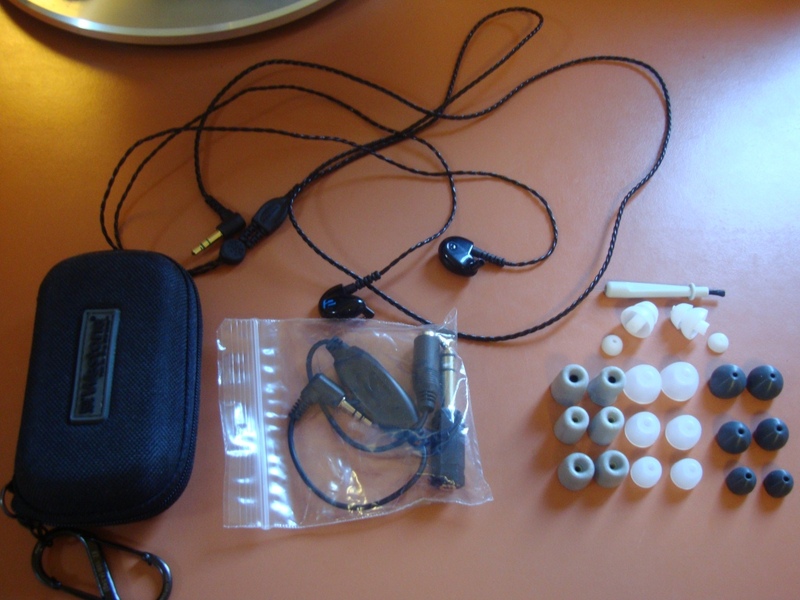 The Westone’s also sit well in your ear (tip dependant) and thus don’t stick out by a large margin. Now the comfort was very good. 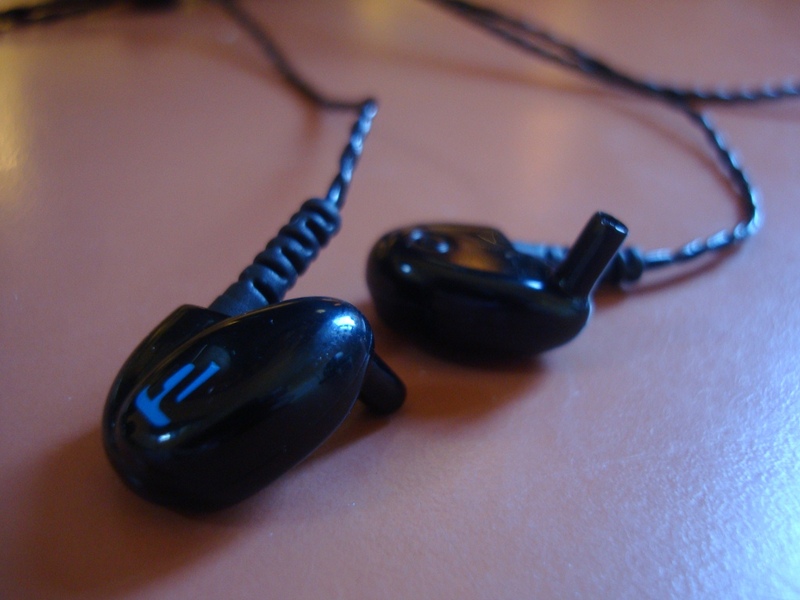 I actually chose these over the UM2’s originally due to the comfortable, light-weight design. You can sit for hours listening to them, and not even realise they were in your ears. So comfort wise, they were very much good. In terms of isolation – now it all depends on the tips used. I used the Comply P-Series, and boy did they isolate well. 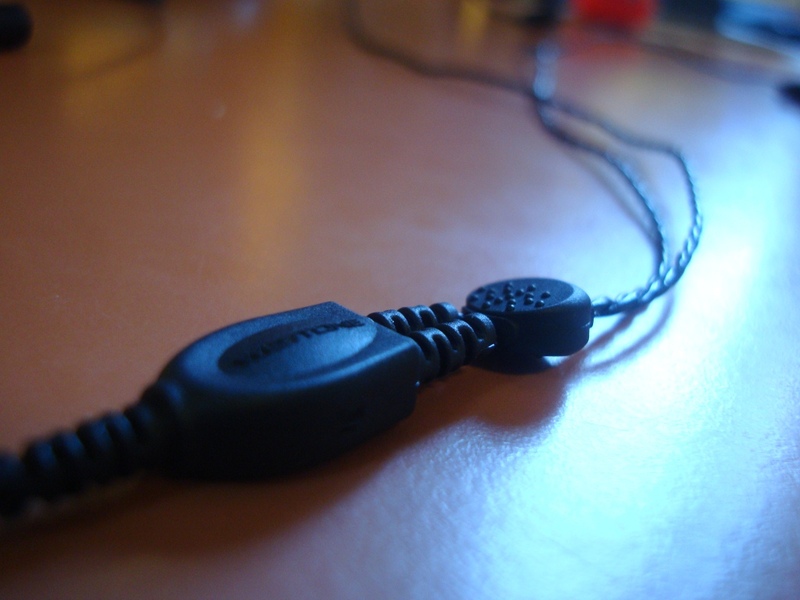 I found this to be one of the best isolating earphones I had tried, and even to this day, hold the title of one of the best isolating earphones I would recommend. This is the focal point of the W2’s – it really depends what you are into. Personally if you ask me, would I buy the W2’s, it would be a yes/no answer. They have excellent sound separation, mids, highs & great comfort, isolation and build quality – however their bass really lacks a punch. My Dynamic Driver Sony MDR-EX500’s had a much better punch. So if you are looking for bass, immediately I can tell you, look elsewhere. 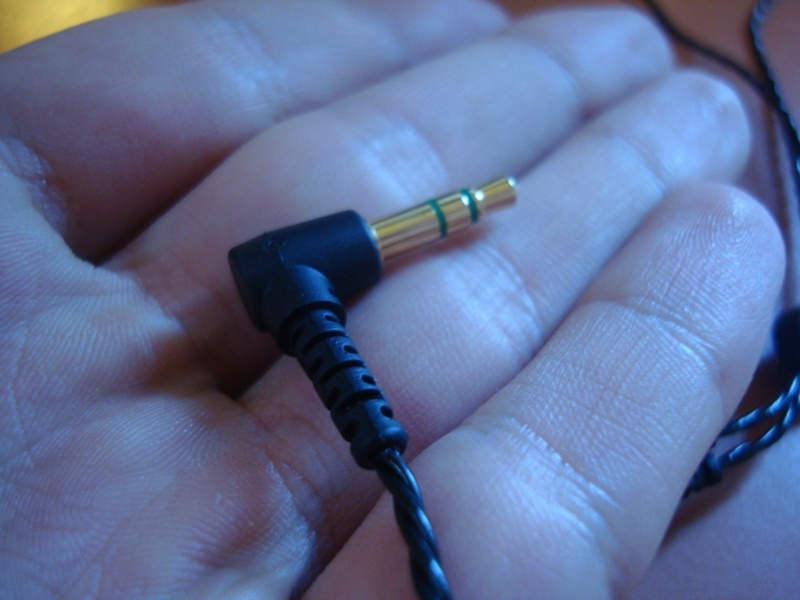 these were in my opinion the 2nd/3rd worst bass producing earphones I had heard. As mentioned above. they lack a punch and are more cantered around a refined, clean bass. Mainly at the sub-bass, rather than mid-bass. but honestly, these are one of the few earphones that I found, which didn’t have enough bass for my liking. Then again that list extends quite a lot, but these were by far the “worst” for bass. I took a huge loss selling them, but never regretted it as they weren’t giving me that bass impact. Felt like something was missing. The mids and highs are very good. With the dual BA driver, you really have a sense of separation between instruments. On top of that, unlike the lows, the mids and highs are very well pronounced. Not too in your face, unlike the se535’s but very much present and one of the talking points of the W2’s. The soundstage, is also very good – again with the 2 BA drivers it allows a nice sense of feeling. it doesn’t have a closed soundstage, unlike the MG7’s, but nor does it have a WIDE soundstage, like the IE8’s (which I dislike) – so overall the soundstage is nice! Overall, the W2’s were VERY expensive for what they offered. I found myself paying/losing a lot of money on these, and more so having a lack of bass made me wonder why I had paid that price. In other words, I couldn’t justify my purchase – they simply weren’t worth it for me. 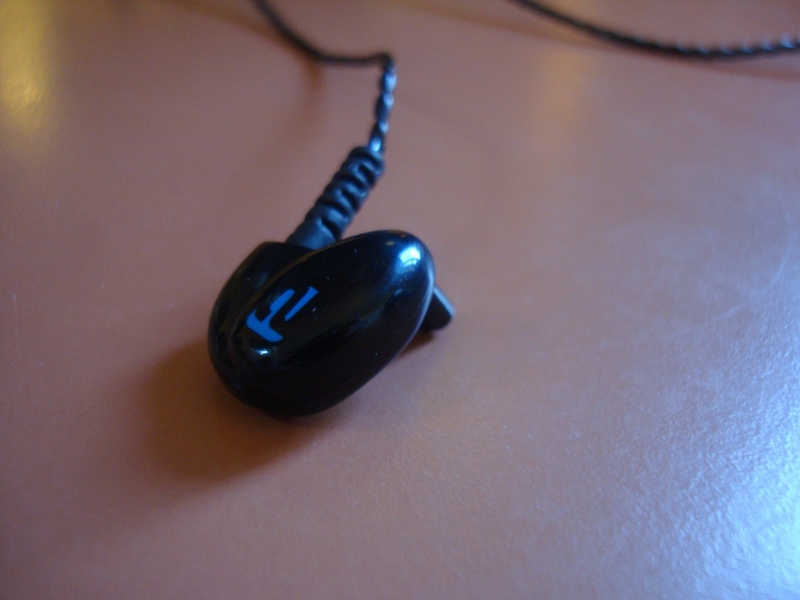 This entry was posted in Audio Reviews and tagged Review, Westone, westone 2, Written on March 31, 2012 by TotallydubbedHD.